There are few romantic getaways that could be topped by a stay at Hotel Napoleon. How to Propose on Valentine's Day - Romantic or the Ultimate Cliché? Are you thinking of popping the question on Valentine's day? 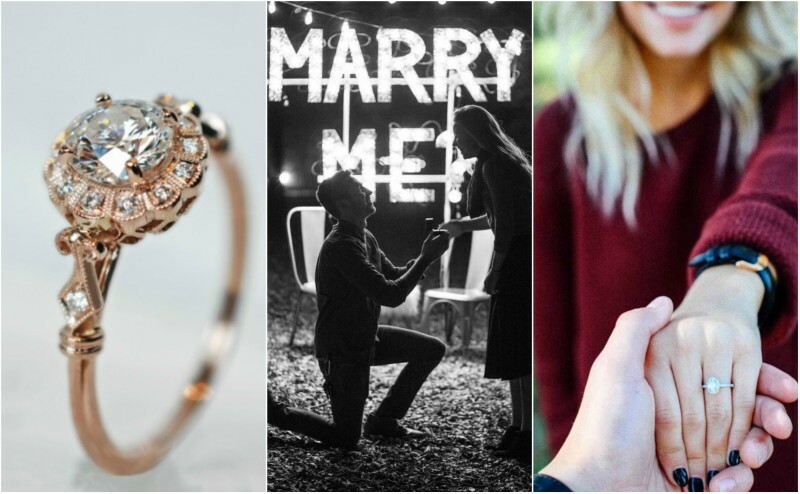 For anyone planning to ask their very special someone that very special question, we have picked out some of the most romantic city destinations and proposal ideas, to help you create your perfect “Will you marry me?”moment that neither of you will ever forget. How to do a Christmas Proposal - And get a Yes, Yes, Yes!